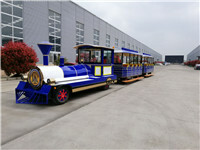 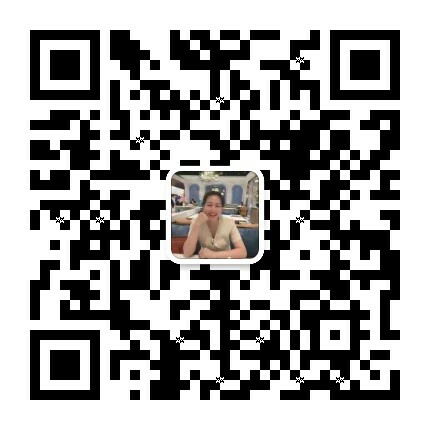 Want Take the Dising sightseeing train tour theme park flower sea? ! 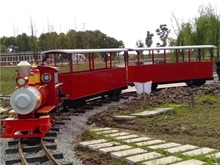 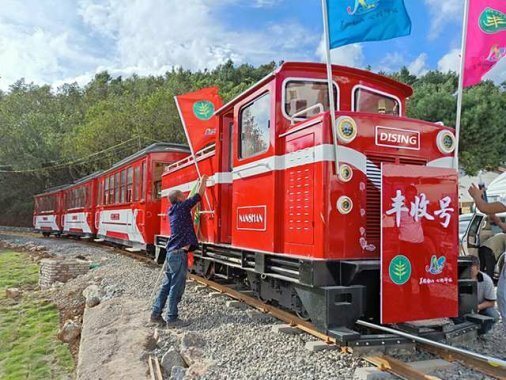 Dising Xiaobian takes you to enjoy the scenic tour of the small train tour theme park! 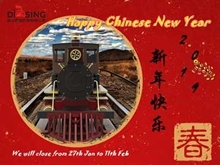 The official whistle started running!